My daughter and I thoroughly enjoyed this rendering of Rudyard Kipling's classic, The Jungle Book. 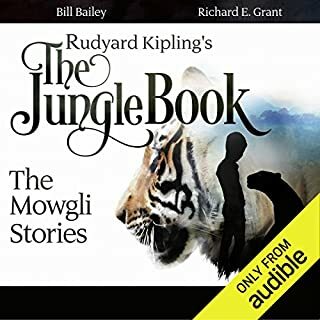 With the full cast and the jungle symphony, this recording is destined to become a family favorite. 'Jesus is the answer. ''God has a perfect plan for your life.' 'All sins are equal.' Sayings like these may make catchy bumper stickers, but as deep, life-changing truths they fall short. They are the earmarks of 'folk religion'---a badly distorted pop-Christianity that thrives on cliches and slogans and resists reflection and examination. 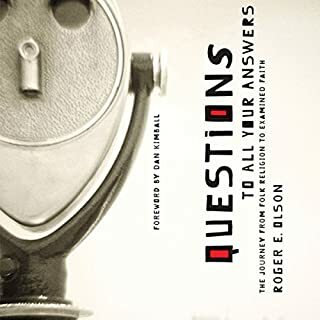 If you are content with the platitudes and pat answers which seem to be so very prevalent in the modern church, then please do not read or listen to this work. If, however, you find yourself desiring a more 'reflective Christianity,' this book will affirm your search and challenge some of your conclusions. Most helpful were various Scripture references which require careful consideration in forming our positions on the answers so widely given. 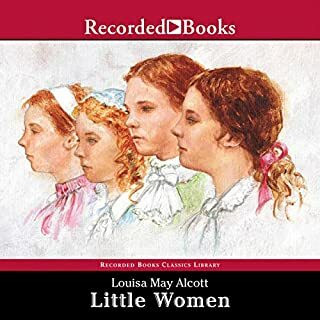 As a mother to both one girl and one boy, this book rightly found its way into my heart. What more could a mother pray for than that her children walk in Truth, humbly serving their family and neighbors with contentment - whatever their social standing? 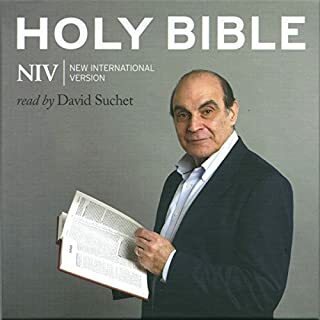 While Suchet's dulcet voice will doubtless draw the listener into this recording of the Scriptures, it is his masterful execution of the rhythm, timing, and obvious high regard of the text which will encourage the listener to meditate on the passages. Destined to be this family's favorite and your magnum opus, David. Thank you. 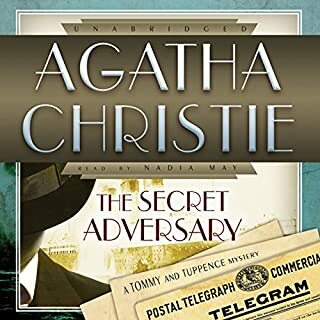 I thoroughly enjoyed the first installment of the Tommy and Tuppence series. While the story is equally intriguing, in my opinion, to those in the Poirot series, some of the characters are surprisingly lighthearted. Nadia May's narration is superb and among the best I have heard. If international intrigue is your particular favorite, this novel will not disappoint. Set in the aftermath of the Jacobite Rebellion of 1745, Kidnapped sustains a gripping narrative. It is told by David Balfour, a young Whig and Lowlander, who is tracked by his miserly uncle, survives attempted murder, kidnap and shipwreck and, in the company of Alan Breck, a Jacobite, escapes through the Highlands. Michael Page proves himself again as an enormously talented story teller. With each new audio book I am amazed at his accents and command of the text. The Scottish brogue delightfully, and shockingly I would add, transports you to the very setting of Stevenson's tale. Any RLS fan will be thrilled with this performance.